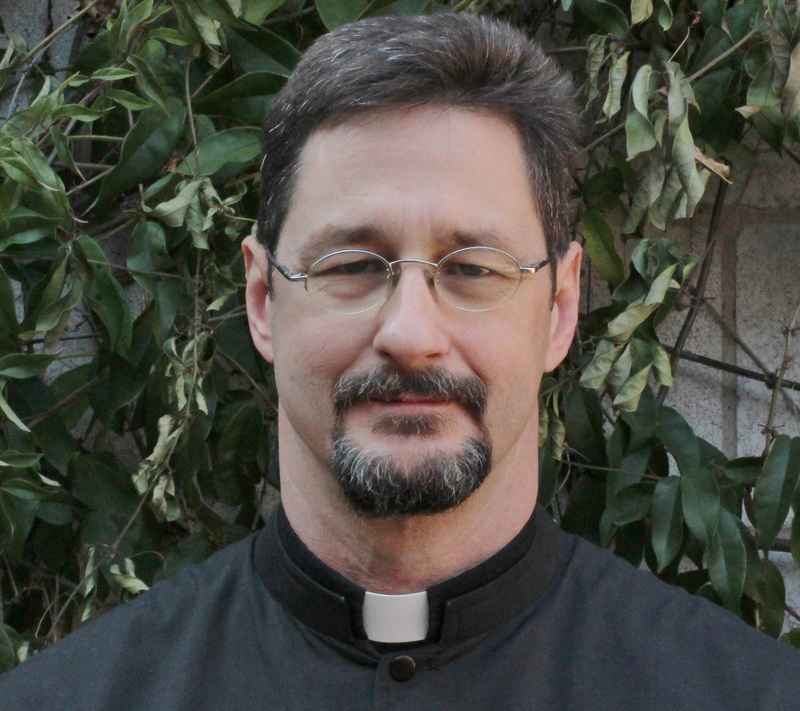 The Reverend Father Robert Weber is the Pastor of The Orthodox Church of Our Lady of Walsingham at Mesquite, TX. He was ordained to the Holy Priesthood on June 23, 2013 by His Grace Bishop JOHN (Abdalah) following many years of serving as a Deacon at St. Peter’s Orthodox Church in Fort Worth, TX. He successfully completed the St. Stephen’s Course of Studies in Orthodox Theology on 30 August, 2007. After graduating high school he joined the United States Army where he served with the 1st Squadron, 10th Cavalry at Fort Carson, Colorado. Father Robert and his high school sweetheart Sarah have been married for over thirty years and have two beautiful daughters. He and his family have been faithful members of OLW for over 20 years.